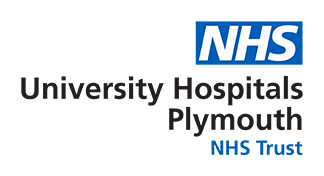 MEMS supports all departments and wards within Derriford Hospital. All medical equipment is asset managed by the department with regular planned preventative maintenance, servicing and repair. The team also run this service out into the community and work closely with many GP practices, Community Hospital and Medical Training Centres including dentistry, dentistry schools, opticians and other users of medical devices. The work is performed to provide the highest levels of traceability and compliance with recommended manufacturers practices. We offer a complete device managment service with historic reporting of device maintenance schedules, assets managed, device replacement and aquisition.